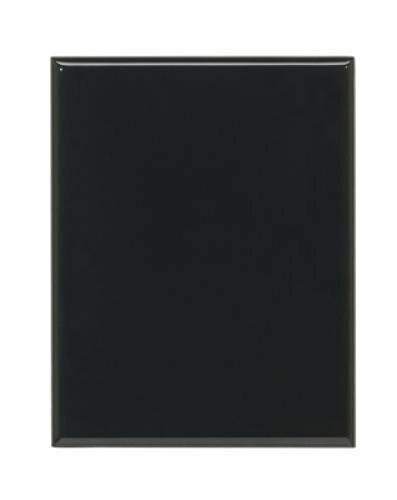 These Black Piano Finish plaques is the perfect fit when you need a plaque for your award needs. 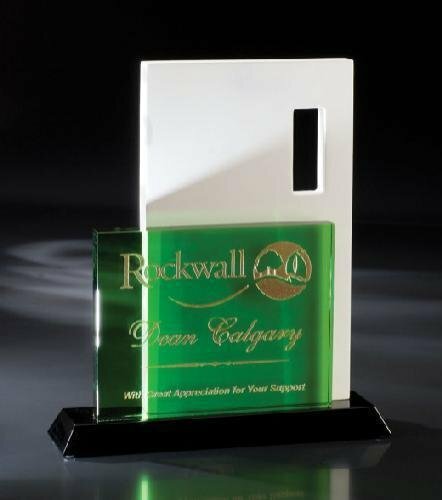 The deep piano black highly reflective finish gives these plaques a unique look. 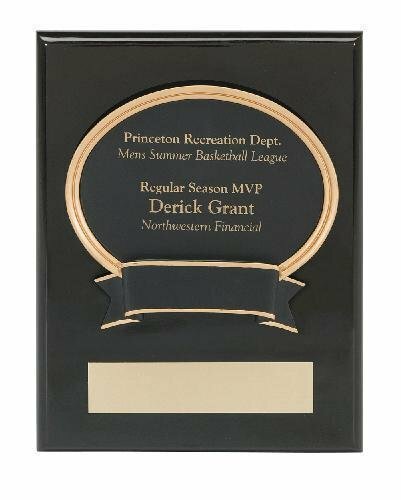 These awards as they are available in 2 different sizes 7" X 9" or 8" X 10 1/2". They are laserable and all provide ample room for whatever you personalization needs might be. Blanca is part of the Chien J. Wang Collection designed by international designer Chien J. Wang. This piece combines painted white wood with green crystal. Chien is experimenting with cut outs in wood and using white to achieve the upscale department store look.